Now this is an exercise class that I might actually consider going to. Gin Yin is the just the tonic for stressed-out Londoners. 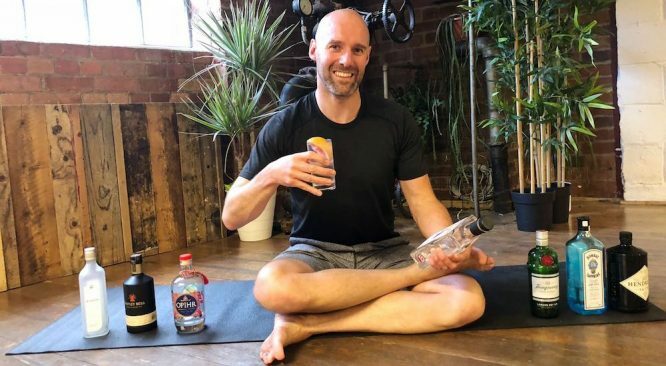 Mixing yin—a slow-paced style of yoga—and focussing on the health benefits of gin (yes there are some, and you keep telling yourself that), this might just be the best workout there is. MoreYoga says that Yin Yoga “offers deeper access to the body targeting connective tissue, fascia and ligaments”. But, in order to target these parts of our bodies, it’s important to relax the muscles first – and that’s the gin’s job. 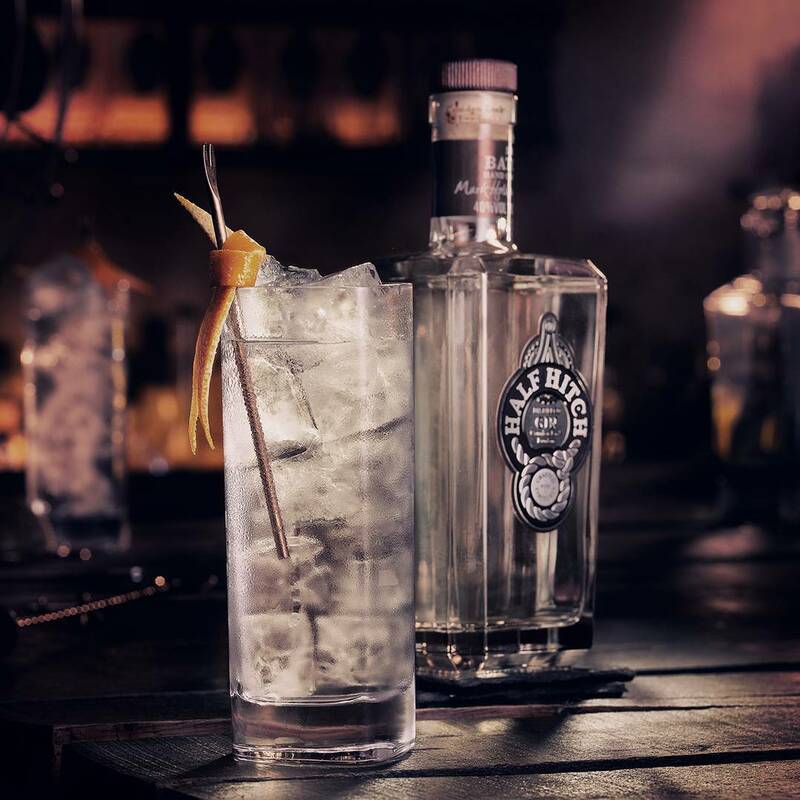 After you’ve finished your gin-fuelled yoga session, the experience will continue over at Half Hitch, Camden’s micro-gin distillery. Here you’ll learn all about the process of making gin and a bit about Camden’s love affair with the spirit. And, of course, there’ll be plenty of time to wind down with a G&T at a local Camden pub. 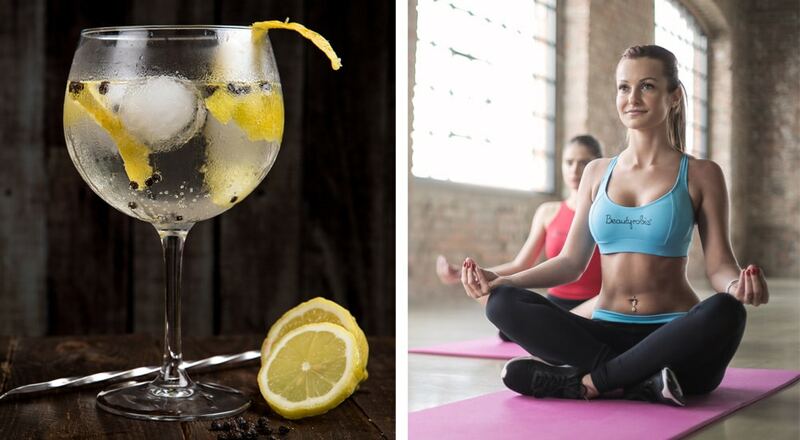 Tickets cost £20 and include 90 minutes of Gin Yin (with a measure of Half Hitch gin) at MoreYoga Camden, a mini tour and gin tasting at Half Hitch distillery, and a G&T at Lockside Camden. The December 2 class has SOLD OUT but they’ve launched a new date on December 16, between 1pm–3:30pm. Get your tickets here.